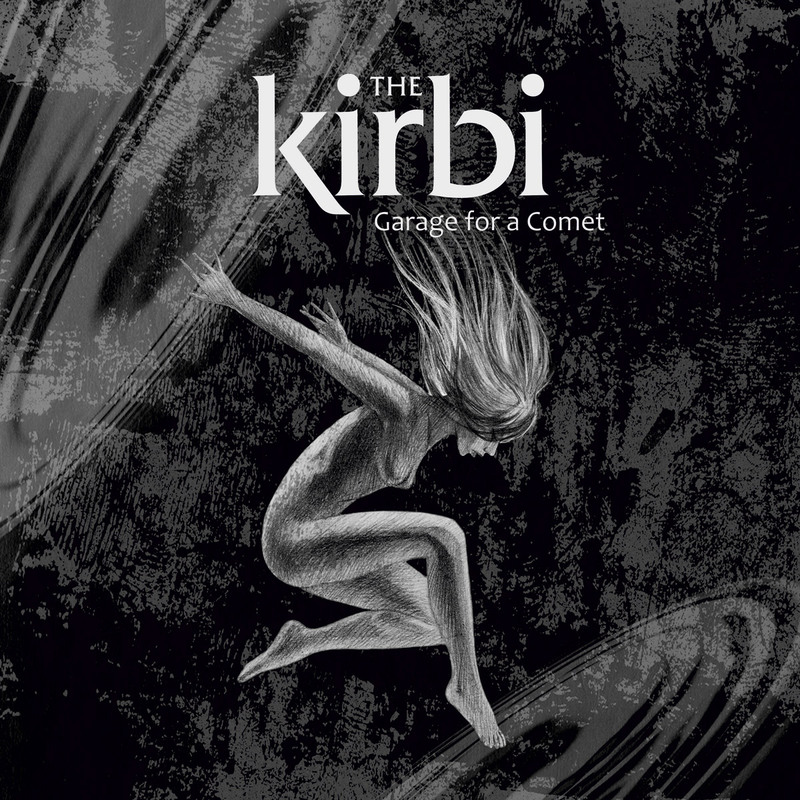 The Kirbi (a play on letters from cybernetics) is a music project launched by Denis Fomenko in 1998. The project's sound is a combination of old school electronic music, ethnic rhythms and original melodies. One can hear a voice reciting poems or simply accompanying the rhythm as an additional instrument. This is the project's first release on mahorka.org (apart from contributing to a number of compilations) prepared exclusively for the occasion. 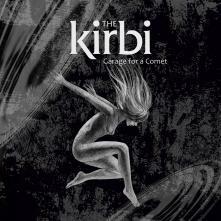 The project's official website is thekirbi.com. "I like to mix, intertangle and meld the sounds, combining the harsh and the smooth, which may result in a rather piquant melody. Sound saturated segments, retaining a repetitive sound that actually renders the track's mood, really appeal to me. As for the 'Garage for a Comet' release, I experimented with recording live instruments with no quantization whatsoever. I hope you enjoy it! I would like to express my sincere gratitude to Olga Nekrasova for timely linguistic support and to Valeriya Siloenko for the disc's design!"